Being a globally recognized industry leader in technology and electronics, SAMSUNG is now one of the top 6 global brands worldwide. SAMSUNG is fully committed to create top-notch products and services that aim to improve the day to day lives of people everywhere. “making a better world” by creating and launching products that shape the history of the digital revolution. 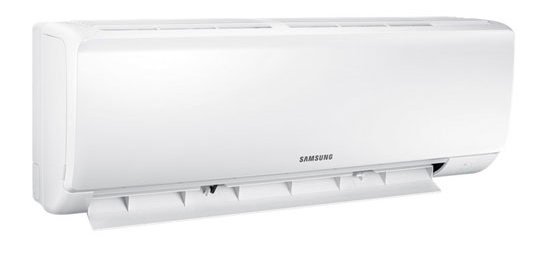 UPB has been an official agent of SAMSUNG Air Conditioning in Jordan and Palestine since 2004. With the establishment of this brand in South Korea in 1969, and over 200 subsidiaries around the world, SAMSUNG Electronics has grown into a multinational technology leader offering a variety of home appliances and mobile telecommunication products. SAMSUNG pledges to create and deliver quality products and services that enhance convenience and foster smarter lifestyles for its customers around the world. 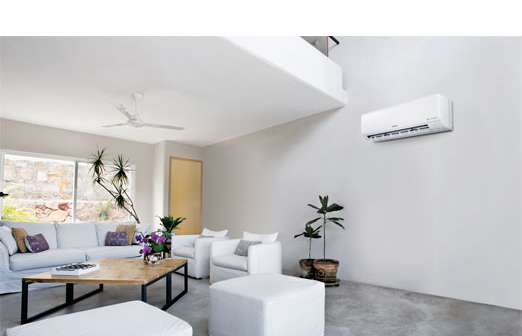 SAMSUNG’s Wall-Mounted Room Air Conditioners are designed to complement the interior of your house while delivering air comfort where needed. 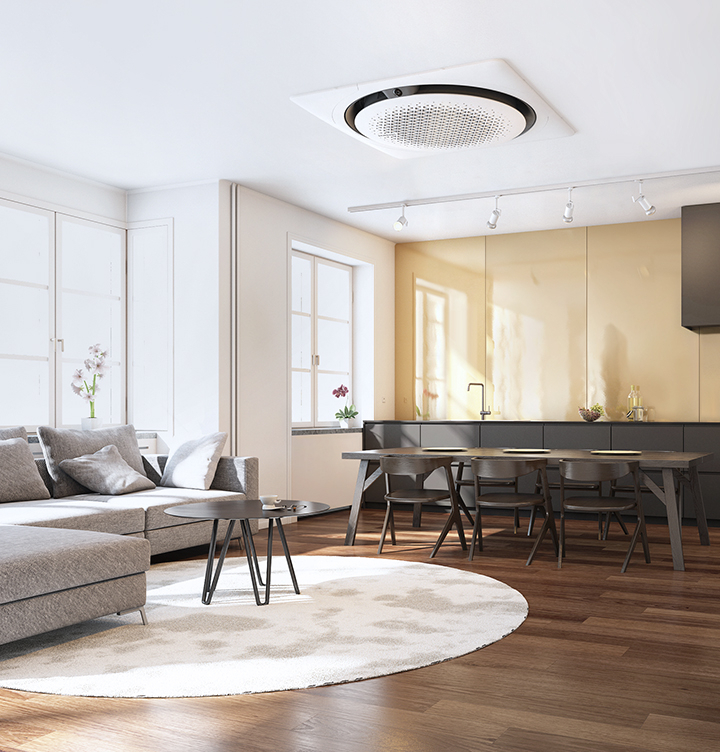 SAMSUNG’s extensive range of system air conditioning for commercial offices and retail applications links outdoor and indoor systems in the most efficient air conditioning solutions for small and medium-sized commercial places. VRF Air Conditioning Systems for large commercial buildings “DVM S” offer individualized control and installation flexibility. 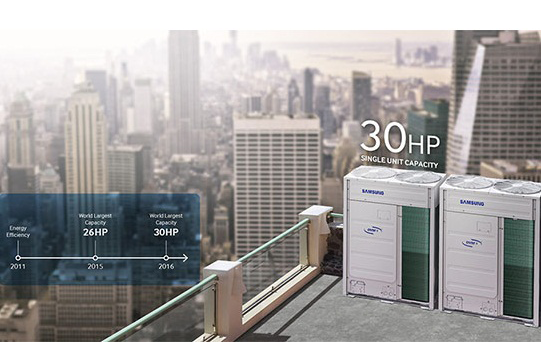 With advanced heat recovery, heating, cooling and ventilation processes, coupled with SAMSUNG’s “Super Inverter Scroll Compressor”, you can achieve more energy efficiency and lower operating costs. SAMSUNG Electronics Levant and UPB partnered to launch two fully-fledged service centers exclusively for SAMSUNG’s AC units in Jordan, which highlight the importance of the Jordanian market in SAMSUNG’s global strategy. Those centers will provide essential support services to all SAMSUNG AC users, whether in terms of maintenance or after sales support.